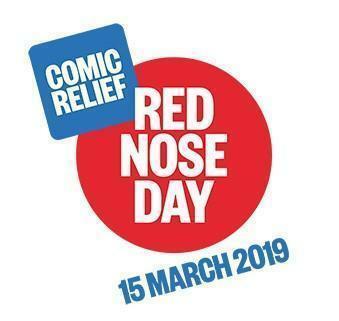 We have had a fab day all dressed in red for Comic Relief! The Cake Sale was the best part of the day and we all got to have at least 2 cakes!!! We raised a massive total of £330 so thank you so so much!